AnyTrans is designed from the ground up to comprehensively protect your data and information. Feel free to manage, transfer, and share your cloud files as you want, while rest assured that your privacy stays absolutely safe and secure. 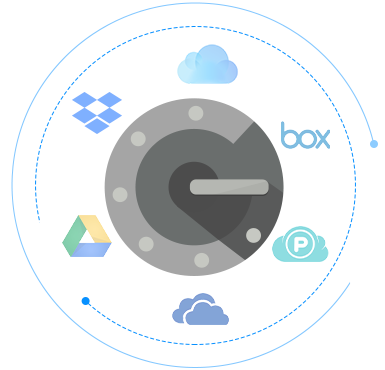 Manage, transfer and share your cloud content in a way absolutely safe and secure. 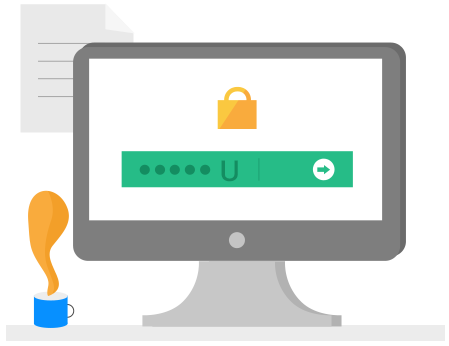 As the only cloud manager in market that implements Google 2FA, AnyTrans gives stronger protection for your information. It adds an extra layer of security – the verification codes received on your phone. As the password alone is no longer enough to sign into your account, even if a bad guy knows your password, he can still not get any closer to your data. 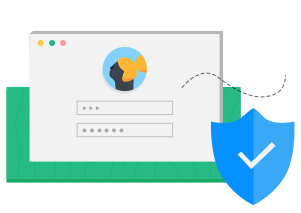 With two-factor authentication, we ensure that you're the only person who can access your cloud content. AnyTrans works with respect for your privacy. So do the servers. We never keep any of your data or information on our servers. They simply work as a portal for you to see what is in your cloud drives, and as a channel to transfer files from cloud to cloud. The whole transfer process is end-to-end encrypted. That makes sure your data will never be peeked by anyone or stored on our servers, not even leave a trace. We believe that your data should always be protected and never accessed without your permission. That’s why every operation you make to your cloud content via AnyTrans needs your prior permission. You’ll receive a prompt the first time you access and manage your cloud drives, and can make an informed decision about granting permission then. Also, you can take back permission whenever you change your mind. 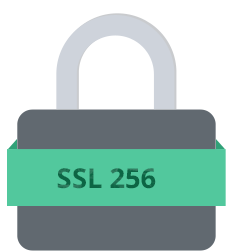 Whether you’re transferring files from cloud to cloud or between online storage and local disks, you are always protected by 256-bit SSL encryption. This is the maximal level of encryption so far and is impossible to decipher. So you don’t need to worry about privacy leaks. No one can break the encryption, not to mention snooping on your private data. All your data and information stay 100% confidential and secure. 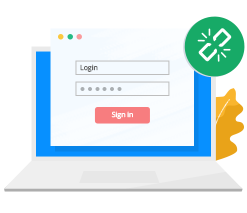 AnyTrans enables you to lock your account or sign out, while keep transferring, uploading and downloading cloud files in the background. You don’t have to worry about your cat jumping on your desk and accidentally cancelling your file transfer, or your kid mistakenly deleting your important document. Your cloud content is completely safe from mistaken operations. Manage, transfer and share your cloud content from one safe place.